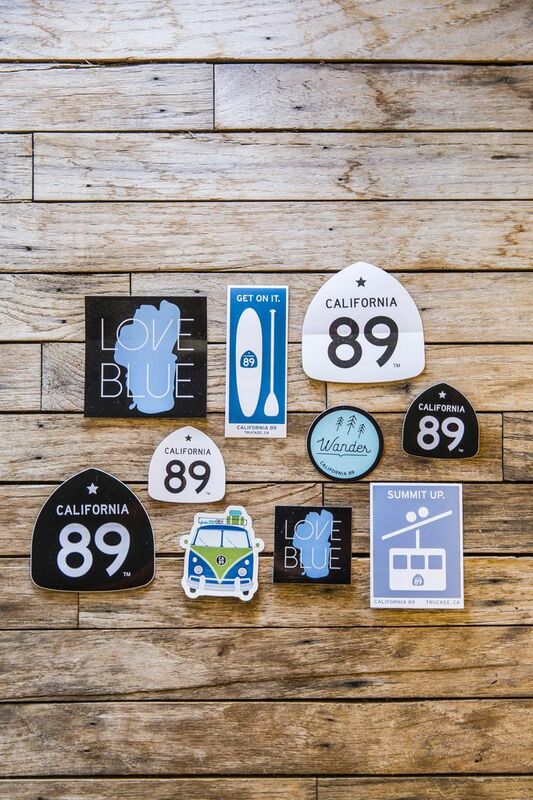 Get 10 stickers to show your Sierra-love with our CA89 sticker pack. 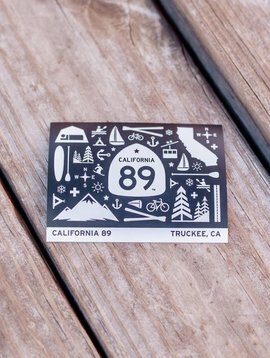 10 California 89 stickers for $12. Small and large LOVE BLUE stickers. 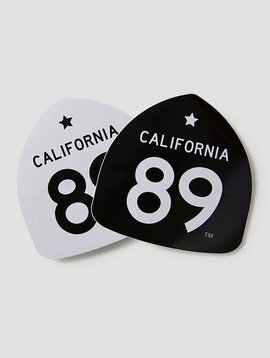 Small and large California 89 shield stickers. 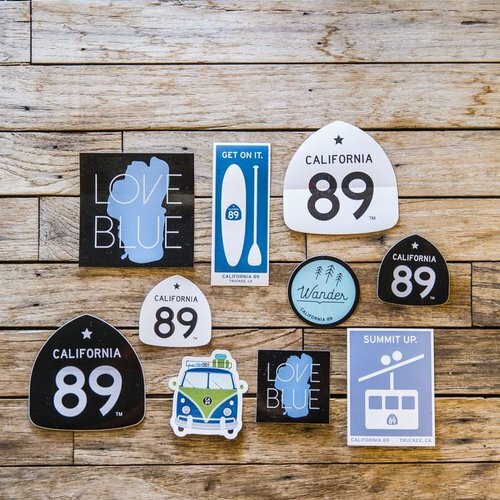 Graphic Paddleboard and Gondola stickers. 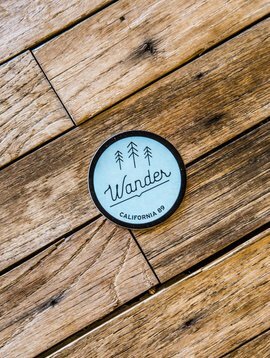 Small VW van and Wander stickers. Size: Small stickers 2"-3" in diameter, Large stickers 4" in diameter, Graphic stickers 4"x2", 4"x3"